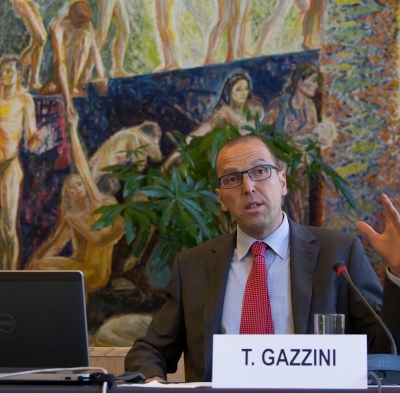 Tarcisio Gazzini is Professor of international law at the University of East Anglia. 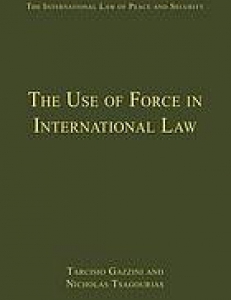 His research focuses on the use of force in international law, foreign investment law, human rights law, international organizations and economic sanctions.  He has previously taught at the Universities of Padua, Glasgow and VU Amsterdam. Between 2014 and 2017, he co-directed at the University of Lausanne a research project financed by the Swiss National Science Foundation on Foreign Investment in Africa: Gaining Development Momentum. He is a member of the International Law Association Committee on Role of International Law in Sustainable Natural Resource Management for Development. 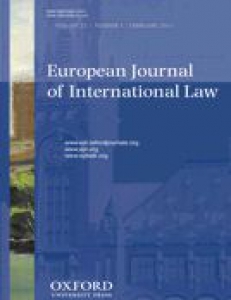 He is also a member of the editorial board of the book series International Investment Law and of the scientific board of the Journal on the Use of Force and International Law. He holds a PhD in International Law from the University of Padua, a Master’s in International Law from the University of Nottingham and a degree in Political Science from the University of Padua. 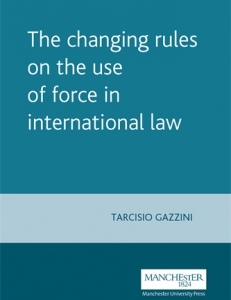 The course provides an overview of the evolution of the rules governing the use of force in international law, focusing on military intervention on humanitarian grounds and the creation of the United Nations collective security system. It then addresses the concept of the responsibility to protect (R2P).